Shibuya is one of the most popular cities to visit in Tokyo, Japan. Tourists and the locals visit Shibuya for a few reasons such as shopping for fashion, entertainment and taking photos of the popular large intersection of pedestrian crossing in front of Shibuya Station which is normally seen on Japanese dramas and movies. Apart from that, visitors also take selfie photos with Hachiko statue, a popular landmark attraction outside of Shibuya Station. 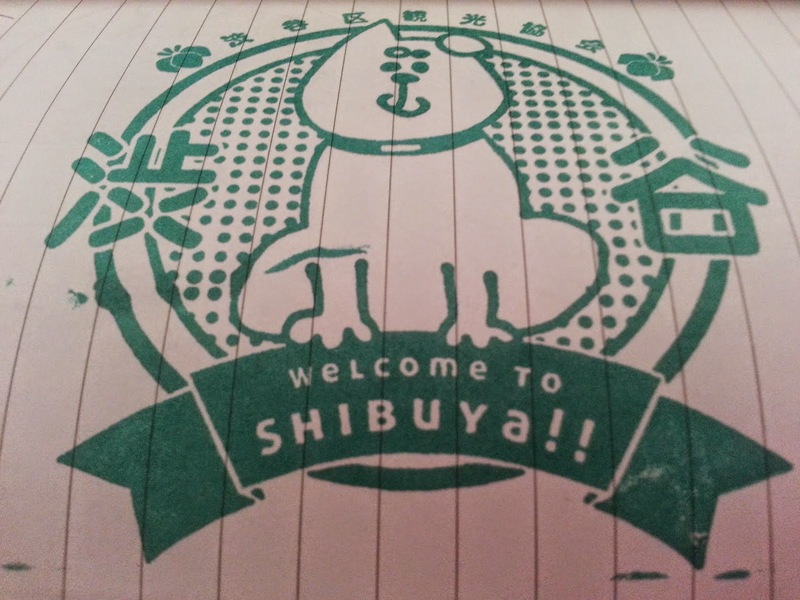 There are many shopping malls and boutique stores around Shibuya. Shibuya 109 is a fashion shopping complex, targeting at young shoppers while there are some high-end shopping malls such as Shibuya Mark City, Shibuya Hikarie and some leading shopping malls from Marui department store to Parco department store. Beside that, there are many restaurants, bars and entertainment located along Center Gai. Center Gai is situated across the street, after crossing the main intersection of pedestrian crossing as when you walk out of Shibuya Station.